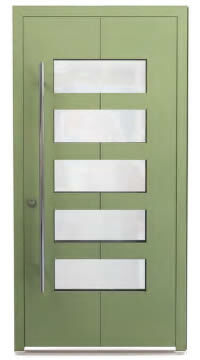 From traditional Victorian, Georgian and Edwardian designs to contemporary chic. 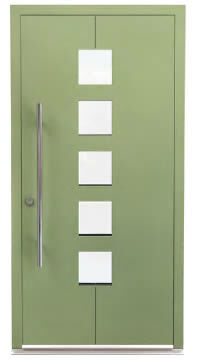 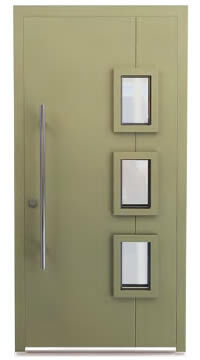 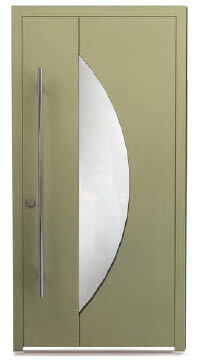 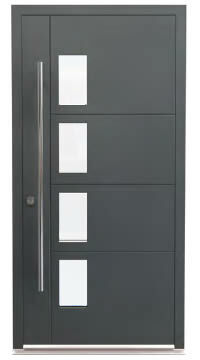 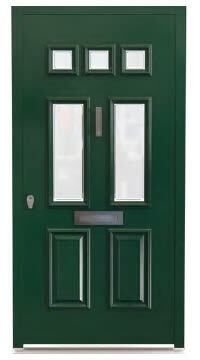 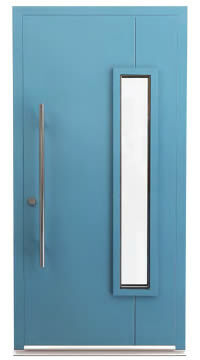 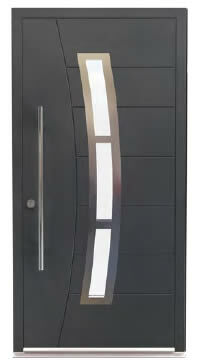 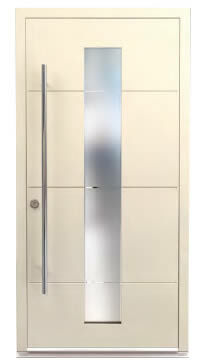 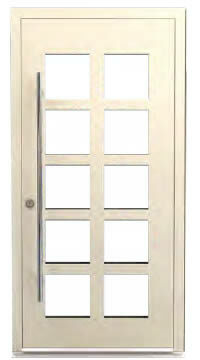 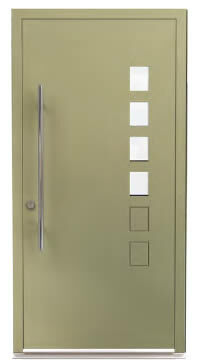 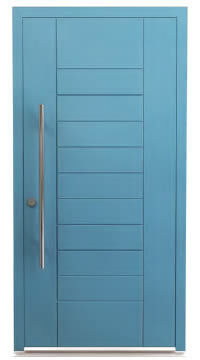 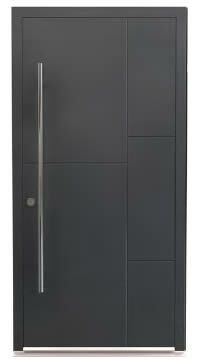 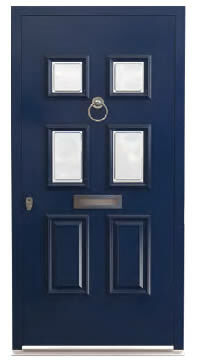 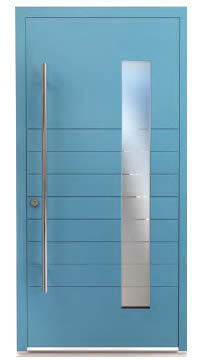 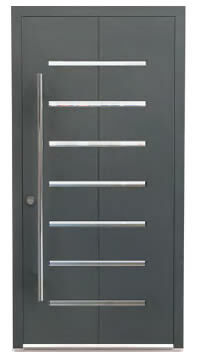 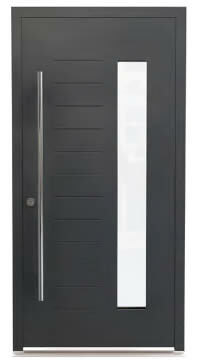 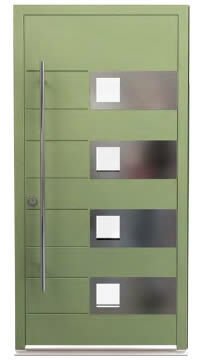 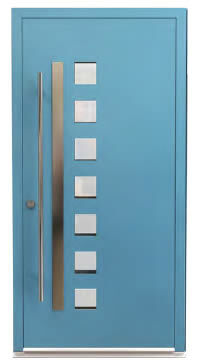 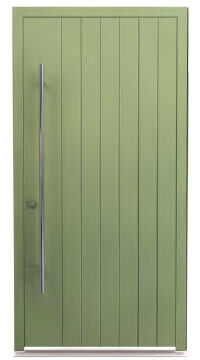 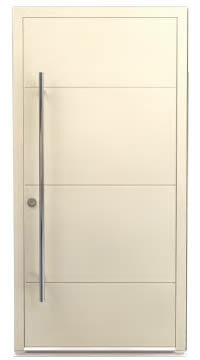 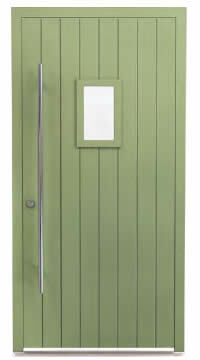 Our Luxury plus doors offer a wide range of designs, colours and styles for you to choose from. 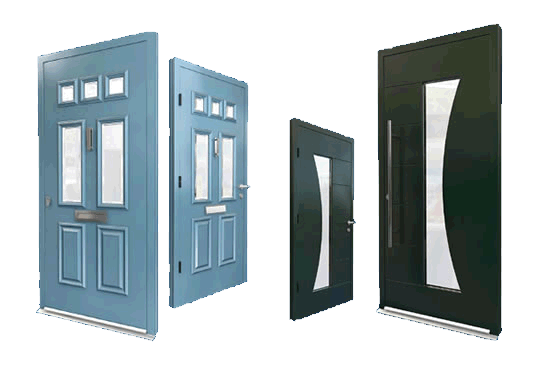 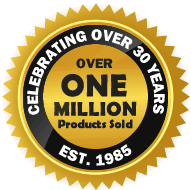 Whichever door suits your home, you can be sure of its outstanding performance, with high quality locking mechanisms and precision construction combining to give unbeatable strength and security.